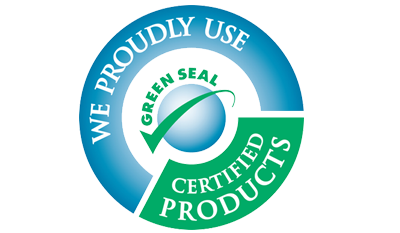 Capital is a certified small business enterprise (SBE) with a long tradition of providing quality results for our customers in San Francisco, San Mateo, Santa Clara, Alameda, Contra Costa and Marin counties. Whether your project is small or large, our team works to solve problems, meet deadlines and deliver excellent service at a fair price. Mary runs our Construction Services division and continually works to improve Capital’s operations and back office processes. Mary’s background in software design and engineering change management gives the Capital team a solid foundation in process improvement methods & strategies. 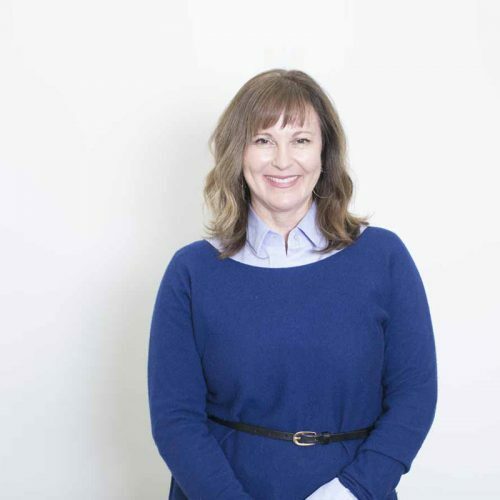 Mary has also worked extensively in the construction industry where she is the RMO for Capital’s contractor’s license and has over 8 years of experience working with general contractors on small to large projects. Outside of work, Mary enjoys spending time with her family, travelling, & college sports. Eric runs our Building Services division and serves as the Vice-President of Sales for Construction Services. 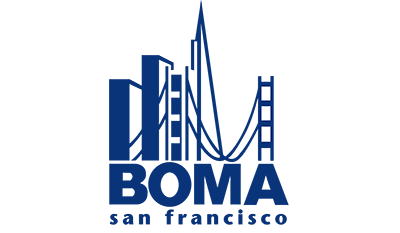 Eric has extensive business development experience and manages the company’s overall growth strategy. 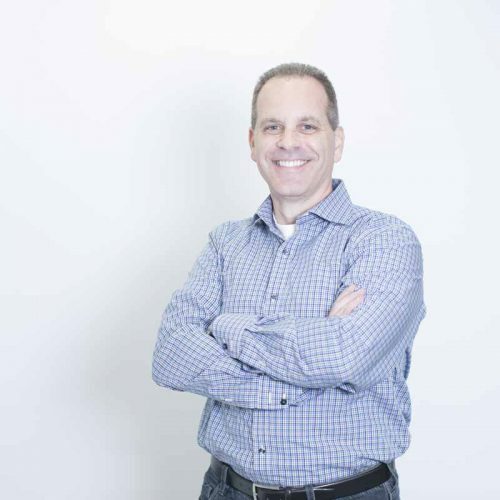 Eric spends his spare time with his family and enjoys outdoor activities around the Bay Area. He is also a big Philadelphia Eagles & Phillies fan - win or lose. Brian is responsible for new business development. When he is not in the field looking for new properties and jobsites, he is in the office quoting work. 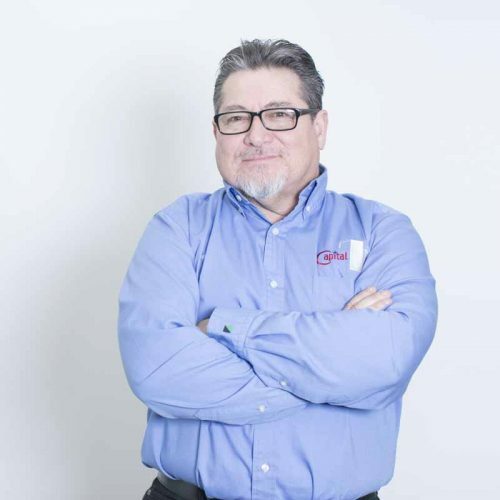 Brian comes to Capital from Hillyard and has years of sales and customer service experience advising clients on how to best utilize products & equipment to satisfy their facility requirements. Eddie is our Senior Field Supervisor for the Building Services division. He runs our window washing crews and walks customer properties to ensure quality service is being delivered. He has worked with Capital for over 6 years and is committed to providing property managers with excellent customer service. Eddie is a classic car enthusiast and can be seen on the weekend at local car shows with his 1947 Oldsmobile Dynamic 76. When he is not at a car show, he enjoys boating on the Delta with family and friends on warm summer weekends. Miguel is our Field Coordinator and assists Eddie in getting supplies & equipment to our field crews as well as overseeing safety protocols. 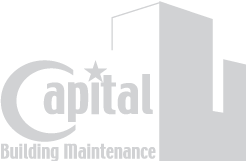 He has worked at Capital for over 20 years and knows our customer’s properties inside and out. Outside of window washing, Miguel is a music lover at heart. He used to perform in a band and is a great bass player. 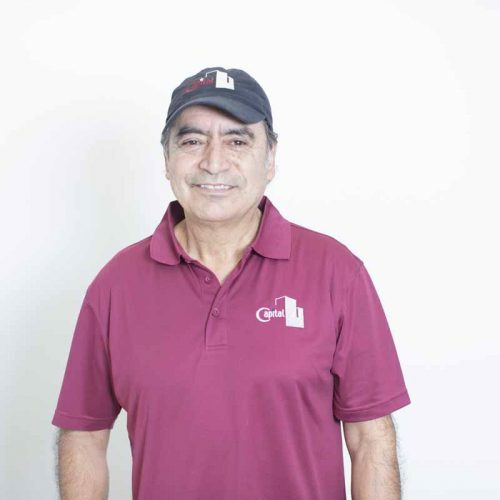 Gonzalo is our Senior Field Supervisor for our Construction Services division. 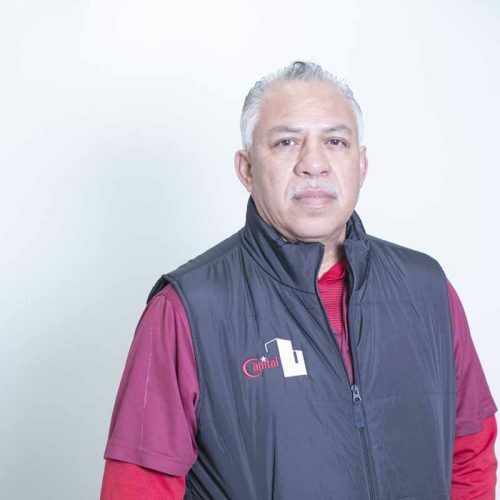 He runs our construction clean up crews and works with field superintendents to make sure that deadlines are met and turnovers go smoothly. He is also responsible for service quality and can be seen on most jobsites reviewing our crew’s work. Gonzalo’s favorite past times are going to Las Vegas and watching Oakland Raiders games. 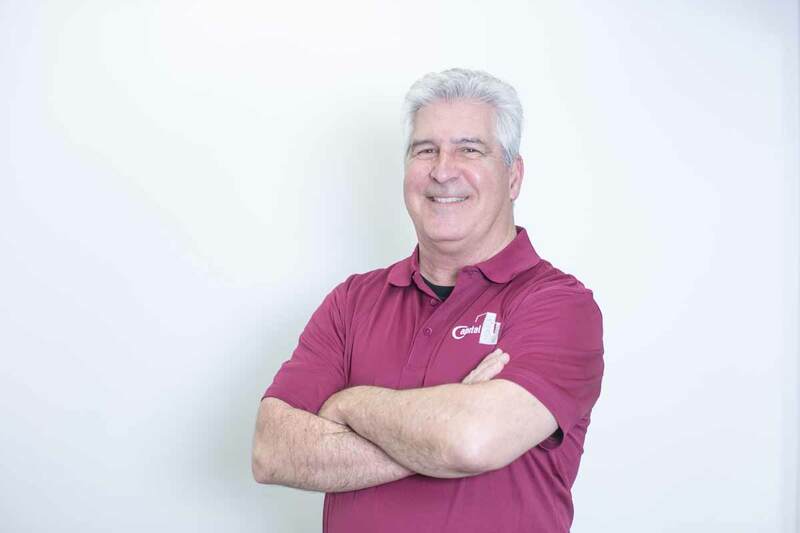 John is our Field Supervisor specializing in large projects as well as safety management. 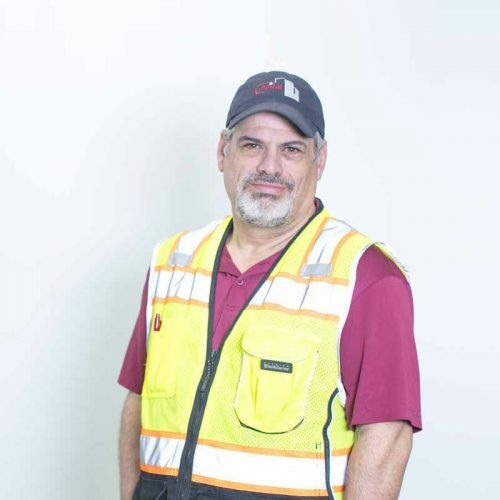 He has been with Capital for over 4 years: first in operations to gain experience in scheduling, change order management & billing, and then in the field to manage projects and supervise crews. Whenever possible, John is at his family cabin near Lake Shasta fishing & hunting. He is also a great cook and enjoys travelling to new locales to sample the cuisine.